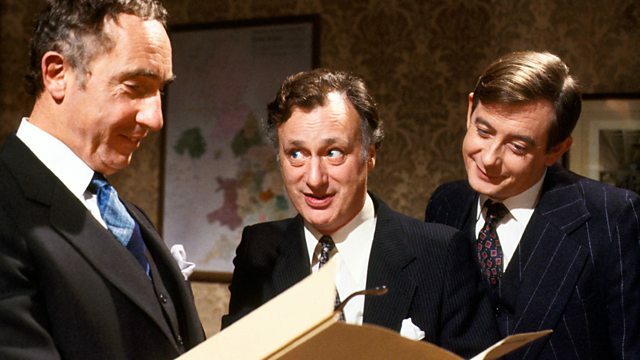 Jim Hacker crosses swords with Sir Humphrey over civil liberties. Adapted from TV, starring Paul Eddington. From October 1983.